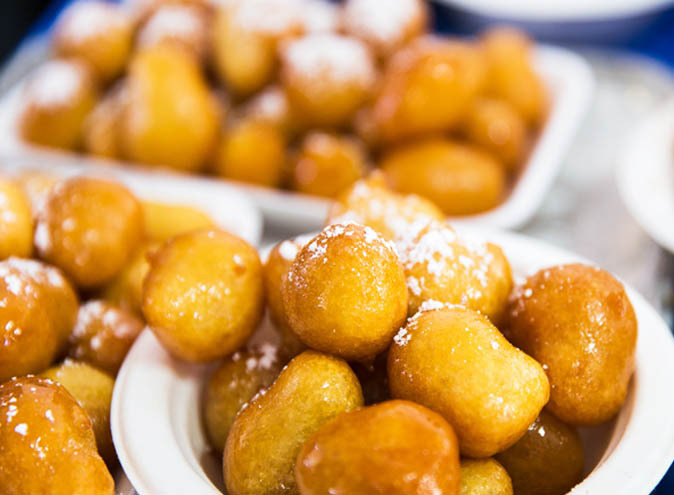 It’s finally time to start thinking about your end of year team party! What a year it has been. We’ve done the hard yards for you and picked the perfect venue for your team to run-up the corporate card this Christmas, all depending on your manager’s personality. Perfect for a team of fewer than 40 people, these venues will keep your boss happy throughout the silly season. The perfectionist boss expects nothing but the best from himself and you, often with unrealistic expectations that might have made 2017 a chore. 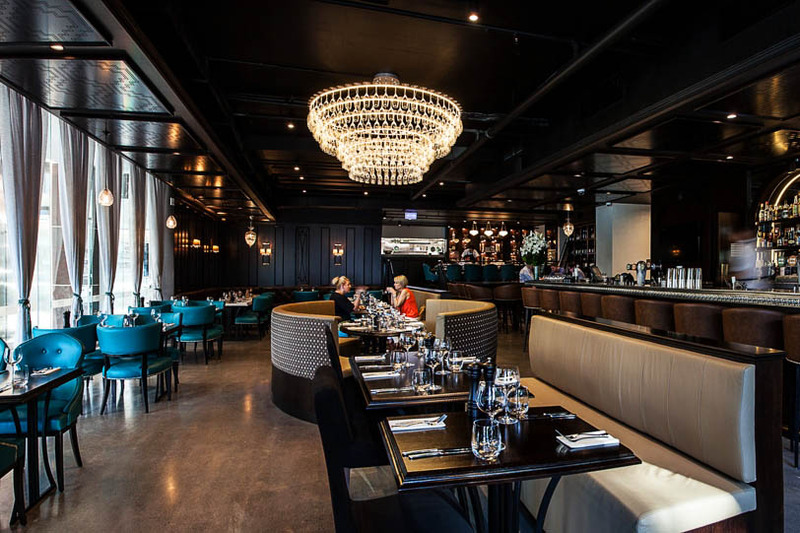 Nickel Kitchen & Bar takes you a step back in time with art deco interiors, late night dinners of forgotten classics, cocktail-fuelled parties, an extensive wine list and a few other secrets – your boss won’t find anything here to criticise. Nickel Kitchen & Bar can accommodate both cocktail style and seated events, and their range of private dining spaces offer the perfect mix of intimacy and style. This type of boss loves anything with a designer label, even their toothbrush. King of the catchphrases, they talk like they have walked straight out of a cool agency marketing seminar but also uses ‘u’ and ‘soz’ in professional emails. Sah hip. Sah indie. Sah cool. Located above the Eagle Street Pier precinct, Madame Wu offers magnificent views of Brisbane River, Story Bridge and the CBD skyline – we promise your boss will think this is literally the coolest place ever. With several menu options designed by Executive Chef Brendon Barker, coupled with excellent service and experienced function coordination, they are second to none! 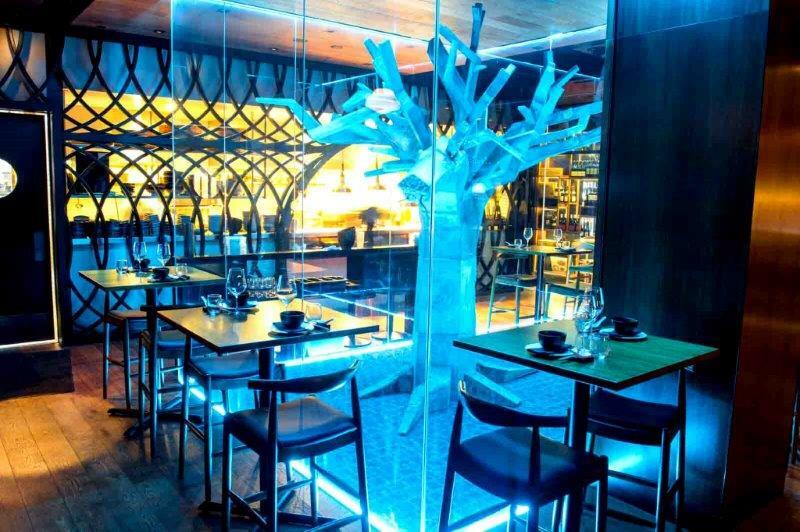 Catering for groups of all sizes, from 20 to 250 guests, Madame Wu offers a number of unique spaces for private dining or exclusive parties. For a smaller Christmas party, the Red Lantern Room is perfect for up 26 guests and offers luxurious views down the river to Kangaroo Point Cliffs. The nit-picker boss always has something to say, always. It can be the smallest detail, but your boss will change it, just because they can. You have learnt to pick your battles because it is just easier to let them win. 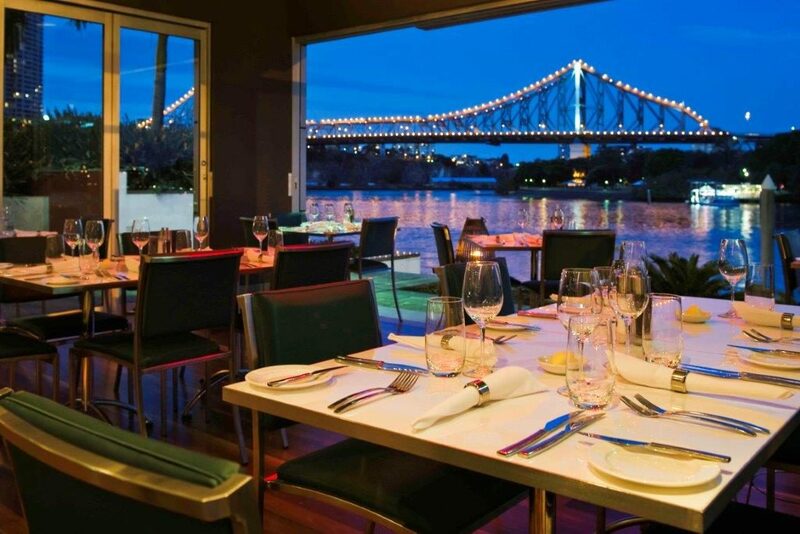 A unique Australian dining experience, Alchemy Restaurant & Bar is located in a stunning position on the Brisbane River offering spectacular views – the perfect backdrop to treat your team for all the hard work this year. Seasoned experts at creating bespoke functions, Alchemy offers an exclusive Private Dining Room that can cater for as little as 10 guests on a prime waterfront location. We promise your boss won’t find a single thing to criticise here. 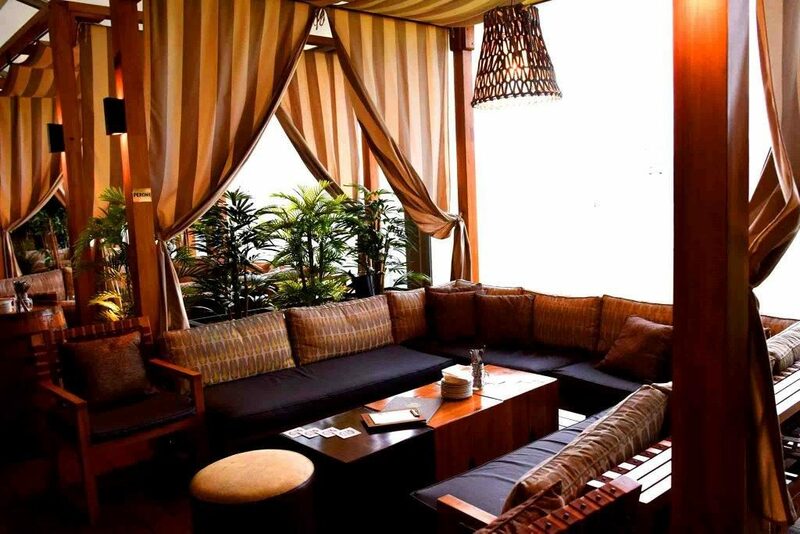 The Cabana Bar & Lounge is perfect for an effortless Christmas party. Tasty tapas and knocking back a few cocktails on the corporate card – what a life. Perfect for 10-12 people, the open-air cabanas can be reserved for just a $200 deposit that is redeemable for food and drinks on the day of hire. Literally too easy, and we guarantee your boss will turn up for this one. This type of boss has always, and will always do anything for the good of the company, including working every Christmas Day since 1998 (apparently). He/she has also never been late, hungover or had to leave early for personal reasons. You just can’t compete but the better question is do you really want to? 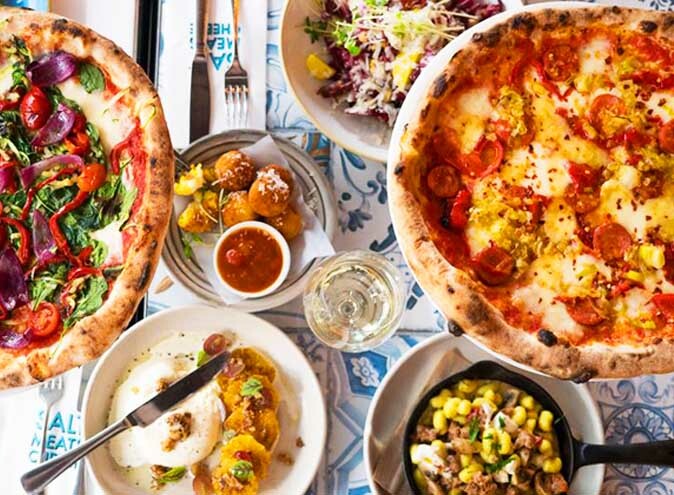 Darling & Co in Paddington is the ultimate place to host a spectacular Christmas soiree. The entire venue can host up to 700 people, but if you are looking for something just a tad more casual, the main bar is available as a fully reserved or VIP sectioned function space. Perfect before moving into the restaurant for their new Festive Dining Menu. Available throughout November and December, the three-course set menu is inspired by classic Christmas ingredients for only $48pp. We promise your boss will have his best Christmas lunch ever at Darling & Co, maybe even good enough to remind him what Christmas Day is really about, the food (duh!) and finally get them out of the office during the xmas holidays. This type of boss just wants to be your BFF, and you should just let them, no matter how annoying it is. Friends have got each other’s back, so this can only be good for your next promotion. The trouble with this type of boss is the balancing act, three drinks might be fine but four is too much. Our solution? Add an activity to keep everyone occupied. 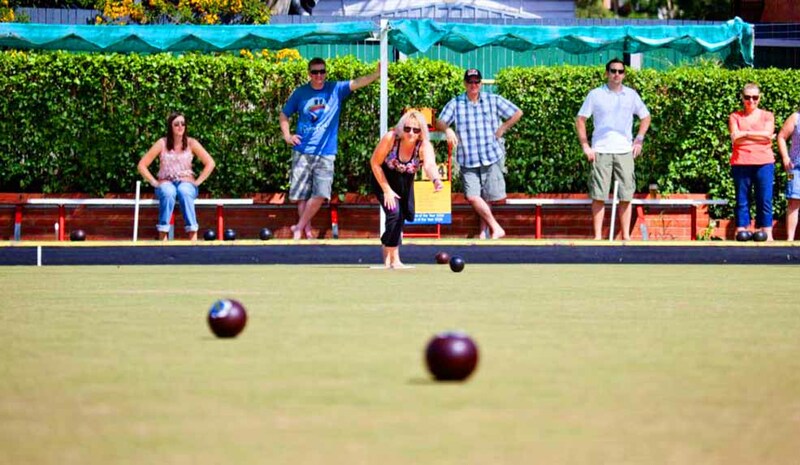 We’ve never met anyone who didn’t become best friends over a game of barefoot bowls. 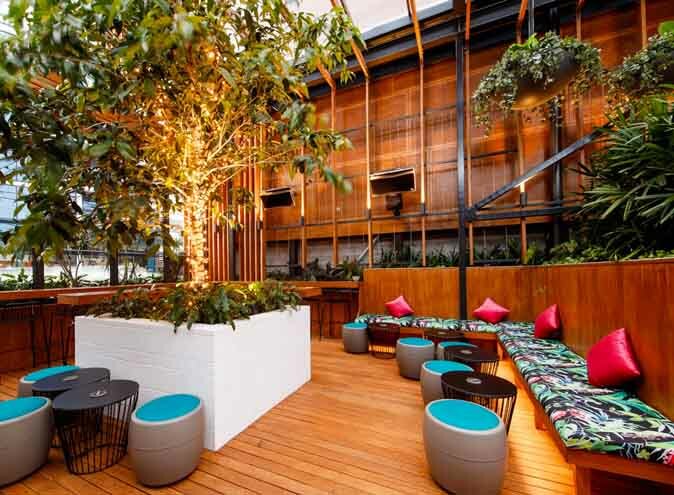 Club Greenslopes is perfect, offering a few venue spaces for a small end of year team function including The Courtyard, a great little spot with bench seating, perfect for between 15 and 40 people. They also have The Verandah on offer, suitable for drinks and tapas right off the green for 10-40 guests. The team at Greenslopes offers a range of set menus and platters, or you can order right from the menu. 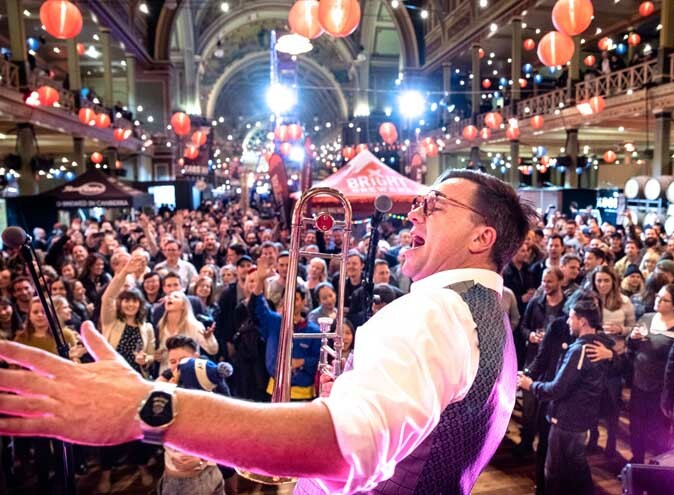 Click here to find out our 6 tips for an epic office Christmas party! 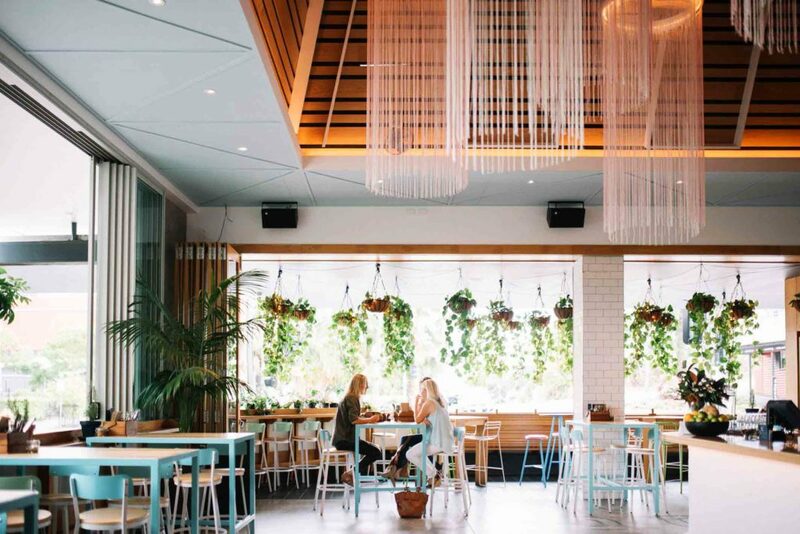 Looking for more Brisbane Venues?